Today on the blog I am taking a look at two new products I have been trialling the last few weeks. I got a lovely package in the door from No.7 which is housed in Boots here in Ireland of their new and improved Match Made Lipstick collection and New Stay Perfect Gel Eye Liner. I have included some of the press release info as well as my own thoughts on the newbies. 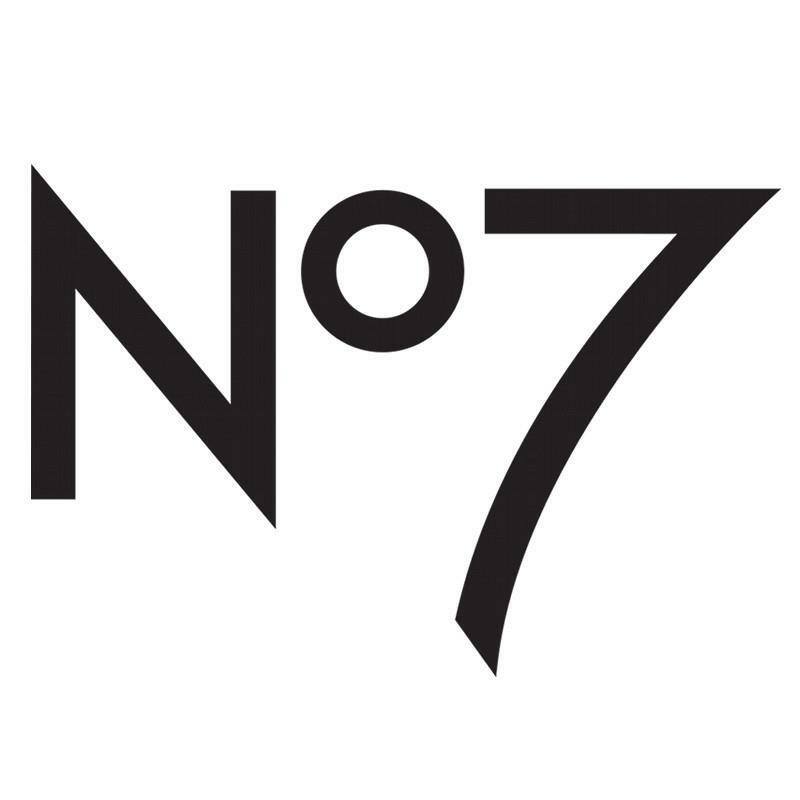 Let's take a look at some of the press info on the new products: No7 has reformulated the match-made lipstick collection to make it the best EVER. Six of the season’s hottest new shades have also been added to the collection, giving women even more choice. 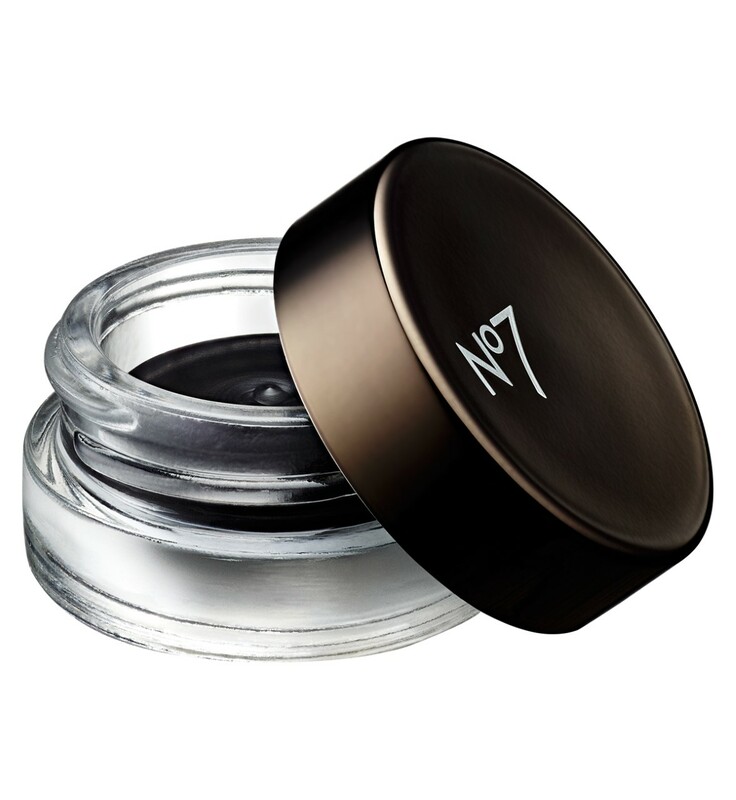 Not only that; the NEW No7 Stay Perfect Gel Eye Liner has arrived, giving you the ultimate answer to smudge free eyeliner! Whether it’s staying power or hydration you’re after, your favourite No7 lipsticks have just gotten so much better. 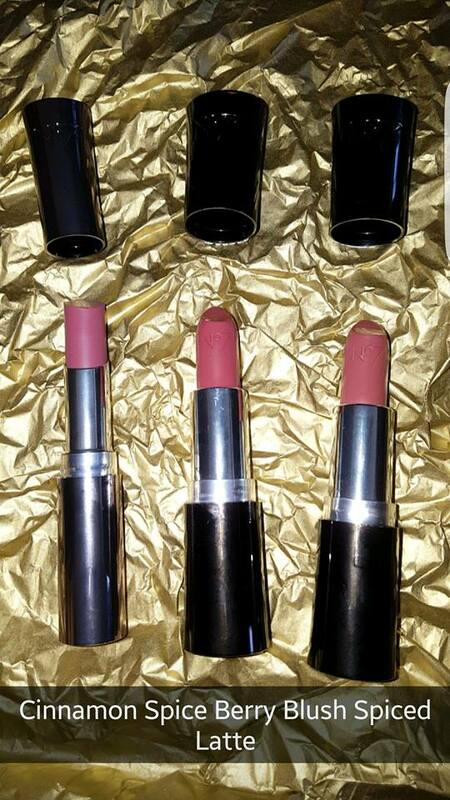 Following feedback from women wanting an even more ‘life-proof’ lipsticks, the No7 Stay Perfect range is now longer lasting than ever before- without compromising on comfort. It now proudly owns the title of No7’s most comfortable long wear lipstick ever, so there’s no need to worry about that top up pre meeting! Hydration lovers will also be pleased to hear that the Moisture Drench range is now even MORE moisturising - with the updated formula leaving lips feeling completely hydrated for up to nine hours. The perfect finish to any make-up look is the iconic winged eye liner. It has stood the test of time and is still one of the most popular eyeliner looks on the catwalk and red carpet. For the seasoned professionals, No7 has launched a smudge free eyeliner, which is waterproof and can last up to 24 hours. The shades of the lipsticks I were sent were Cinnamon Spice in the Stay Perfect range and then Berry Blush and Spiced Latte in the Moisture Drench Lipstick. I brought Spiced Latte to NYC with me and wore it every evening we were out. I can 100% say that after walking around in the sun all day and barely able to add vaseline to my lips without it melting off this lipstick was the perfect companion. The shade is also beautifully natural and exactly the type of shade I love. Since being home from America I have also used both the other shades of lipstick I was sent. 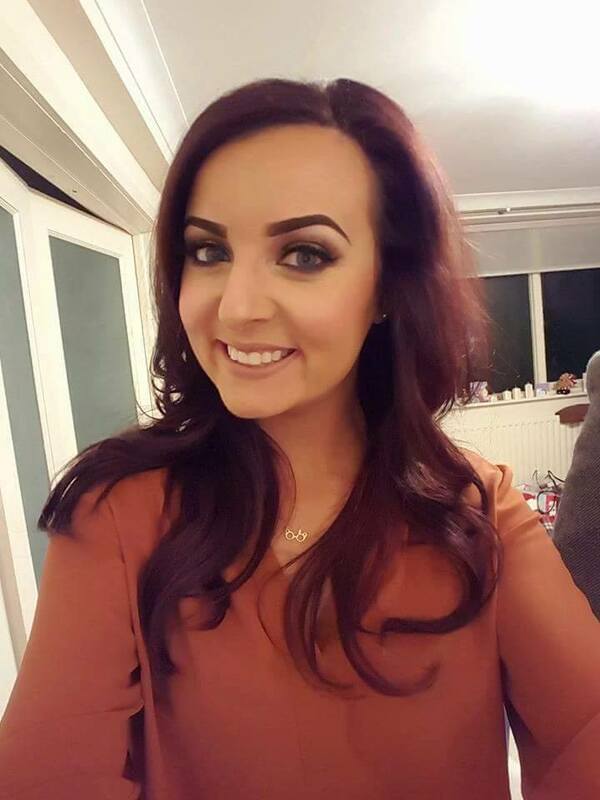 I really like both the shades and it's great as a blogger to receive shades that you can actually wear and try out without needing a fancy dress party or a night out. The shades are natural and I think people appreciate that as not everyone likes a bold lip. With the Autumn here and Winter on the way I can't wait to get back into my dark lip phase for nights out I love a bold lip. Next up I want to mention the liner and the first thing to mention is a negative I'm afraid. The little applicator brush...not for me I'm afraid. It's €11 and it just didn't suit me. It's not really the brushes fault I'm going to take the hit on this one but it's just not for me I couldn't get the right grip on it to create a wing but for a lash line cover it's not bad at all. I am just an angled brush kinda gal, I like to be able to place the brush without the total fear the liner is going to go everywhere. As with most makeup lovers, the only liner in my drawers is the Inglot no.77 gel liner and I always have a bottle of duraline handy to stop it getting so dry and hard. The NO7 Stay Perfect Gel Eyeliner is lovely! 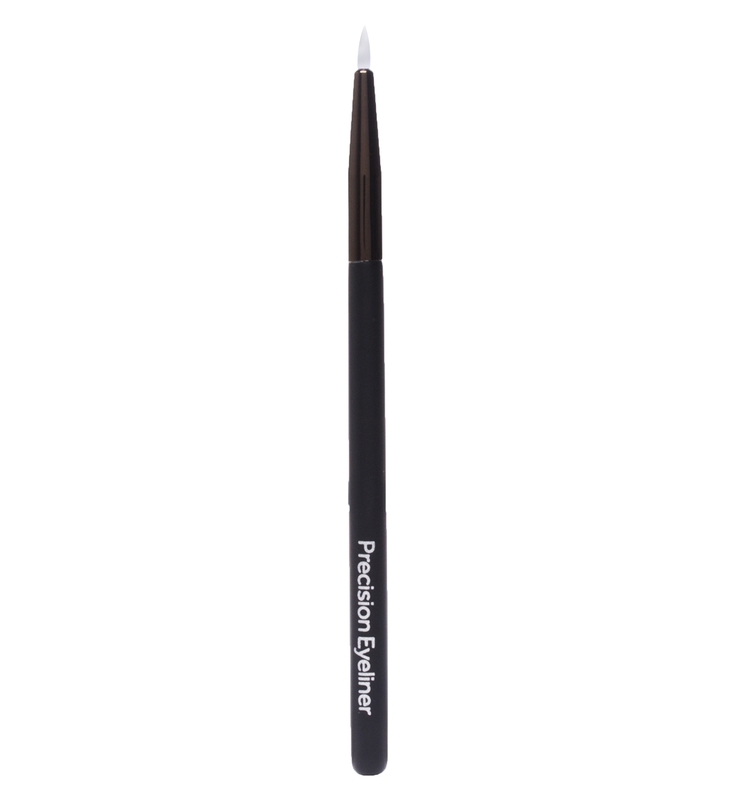 It's really easy to apply to the brush and the application is really easy without being wet like a liquid liner. The liner retails at €12 so it's even a few euros cheaper than the Inglot alternative so I would deffo try it out if you're in the market for a new gel liner. No7 are always great for giving money off vouchers in Boots so maybe wait until you get the next €4 off voucher and then it will only cost you €8 which to me is a total bargain for a product that good. 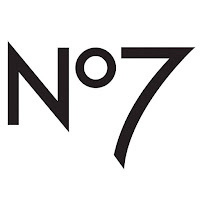 Have you tried any of the new No7 product? Let me know! Even BLNCK corp. and https://www.madformakeup.co confirmed it! My name is Hidago Daniel. I made a promise to tell others the wonderful works of he who brought my ex girlfriend back to me. He is doctor ABAKA who is a spell doctor and was able to bring back my ex. My ex left me the very day she met her friend in my place, of which, unknowingly to her, I had nothing to do with her. She grew furious at the very sight of her friend and I was confused if she was initially mad with her. Days into weeks and weeks into months, my ex girlfriend did not speak a word to me as she went away. What was I to do? That was how i contacted doctor ABAKA on the internet who after some procedures and progress, brought back my ex. Words are not enough to express my feelings and what doctor ABAKA has done for me. He really lifted a heavy load off my chest. To all those out there, please, don't think your situation is too primitive or too hard and complicated for anyone to understand. Contact doctor ABAKA and find joy once again, contact him on email drabakaspelltemple@gmail.com you can also visit his website:http://drabakaspelltemple.blogspot.com or add him on Whats-app:+2349063230051. What is happening in this world, What is the problem. FBI please come to our aid because this is getting out of hand. We all now know that the only endorsed spell caster in the world is Dr Ajayi. So Who are these people every were with different email address and many fake testimonies about thousand and fake spell casters. 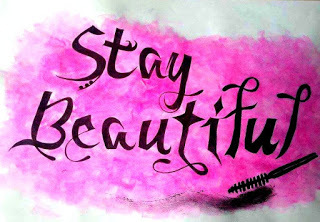 I wonder why some people will be here posting the same thing everyday without having a re-think about it,i think it time the FBI put off this fake spell casters that don't want to stop disturbing the internet with there fake testimonies when it is so clear that they are fake and scammers and all they want is to rip on were they have not sow.I was taking advantage off 6 times until i came across Dr Ajayi with the help of my friend that work in THE FBI unit that told me that he don't like the way am wasting my money on fake spell casters trying to restore my marriage that it was announced several years ago ON YAHOO / CNN NEWS that the only gifted spell caster is Dr Ajayi. He made everything possible by restoring my marriage. he brought happiness back into my life. He is real and can help you restore your relationship and marriage that is giving you hard times. Email: ajayiololo@yahoo.com. Paese Goodies I've recently tried and tested!